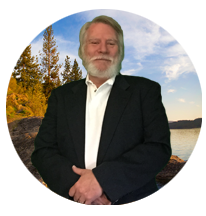 So you want to learn about MLM Team Duplication, do you? Then you need to learn about Train The Trainers and using reusable resources. Today’s post is inspired by two things, first a post my mentor, upline and friend Ray Higdon wrote this week on “Growing Your Team” and the many years that I spent trying to be the be-all for my team. One of the best training’s that I have been through over the years was a training it took from John Maxwell on Leadership. I love how he described a what a true leader really is. We all think that the great leaders were those people in history and in our lives that had a multitude of followers. If you look deeper you will find what really made them great was the number of leaders they created not the followers. In the scheme of things, it’s pretty easy to get a bunch of followers. To create a lot of great leaders is another animal altogether. There are two very important things about team duplication that I’ve learned over the years. This first one I had to learn the hard way. What are reusable resources? These are video, audios, or documents that can be used again and again for training your team. Most MLM Companies have a number of these that are very usable, but if you find they are not enough for your team then you need to create some YOURSELF! Here’s what I believe is the most important step. The next time you have a question from one of your teammates you should point them to one of your reusable resources, right. You will start to develop a team of Pointers which anyone can do and is very DUPLICATABLE! I know this sounds very simplistic, but I can tell you that it is and it works. The challenge is that so many of us were taught to be the one with all of the knowledge and the go to person on our team. Think about that for a minute. Let’s just say you have a team of 100 people scattered throughout the country or even world. How much time are you going to spend, either face to face or on training calls and webinars training those people. Now let’s say your team is 1000 or 5000 or 100,000…. get the drift! Here’s a great resource that Ray put together that will help with team duplication also. It’s his Home Business Fast Start CD. The great thing about this is it’s generic and extremely useful for any MLM Business. 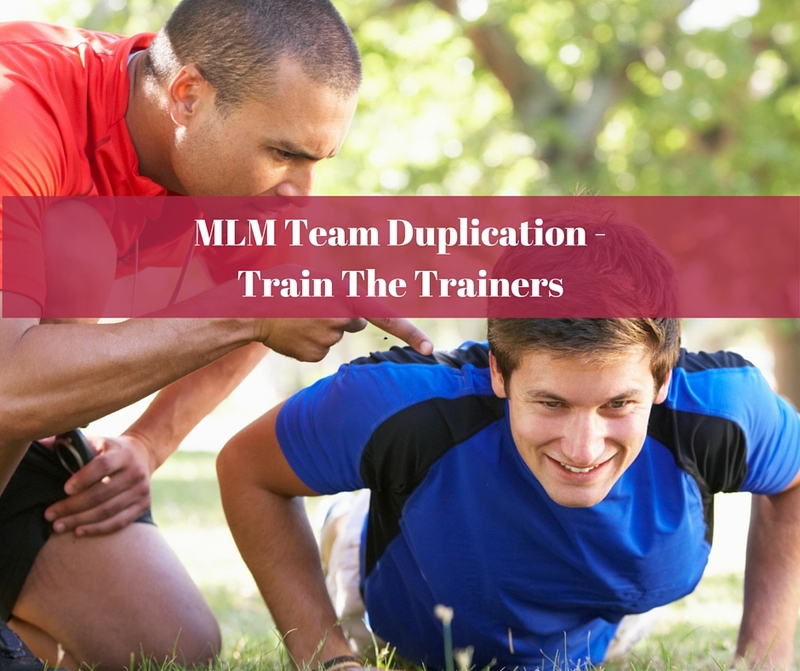 If This Post, MLM Team Duplication – Train The Trainers, has helped you please share with your team and I would love to hear your comments below. P.S. Do You Want To Generate 40-70 Sales Per Day From Your Blog On AutoPilot? Get All The Details Here And Learn How Ray Higdon Is Doing Just That And Is Teaching You How To Be An Authority By Blogging.